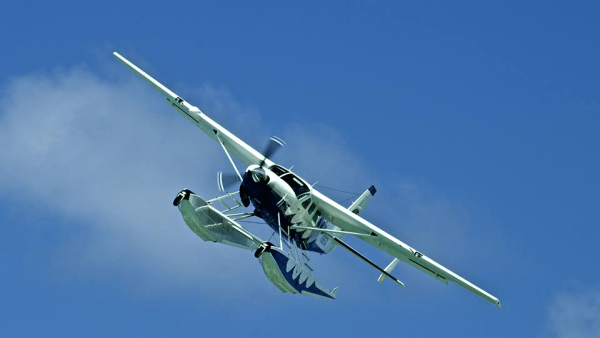 Millionaire’s Concierge is proud to offer unique seaplane charters that provide a unique view that cannot be matched by helicopters or boats. 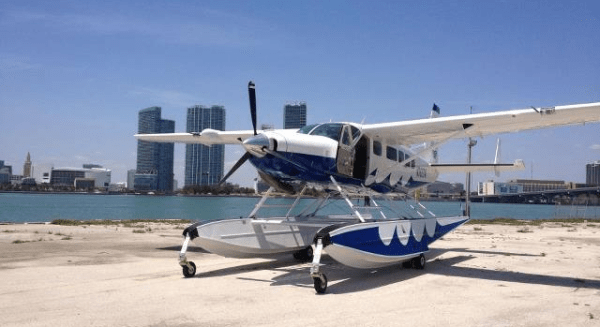 This incredible aircraft seats 9, and flies throughout South Florida, the Keys and the outer islands. Let your imagination run as you view the electric Miami skyline as if you were in Miami vice or CSI Miami! Downtown Miami with its soaring high-rise office & condominium towers, the performing arts center, world-famous South Beach, Deco drive, and Bayside marketplace. 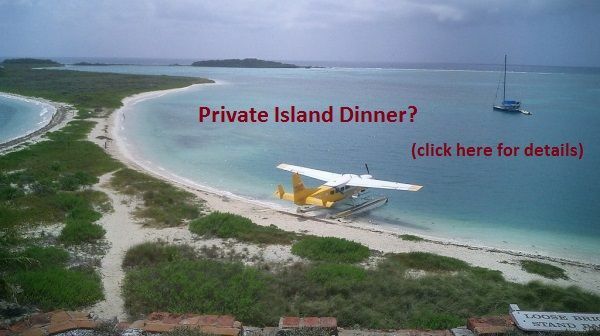 See a beautifully restored lighthouse & the saltwater homes in the middle of Biscayne Bay (known as Stilsville). Then to Coral Key & Boca Chita, which are part of the Biscayne national park. A highlight of this tour comes when we make our way back to Matheson Hammock, Coconut grove, the magnificent Viscaya museum & gardens. 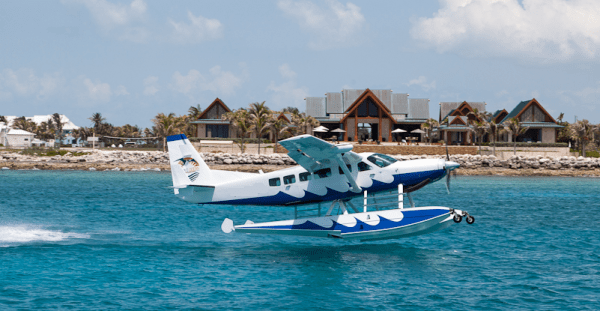 flying low and slow over crystal clear water, you’ll be able to see exotic marine life-like red star fishes, massive sting rays, dolphins, sharks & manatees. Fly over Millionaires Mile, Las Olas Blvd. 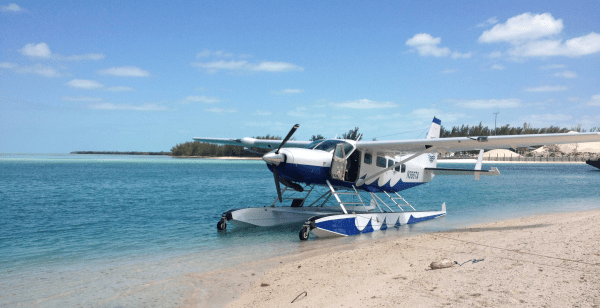 Any accommodation can be added to this seaplane tour package. We have have a private catered dinner arranged, or we can book you a luxury villa or hotel to end your experience in style.